Here we will know How to Install CWM Custom Recovery On Galaxy S3 GT-I9300. First something knows about CWM Custom recovery and for which purposes it can b used. CWM Recovery is an Android custom recovery image, it helps to customize a phone. After installing a custom recovery like CWM, we can do more with our phone, we can install a Custom ROM, we can create a full backup of our phone and we can install zip files with the help of custom recovery. Every unofficial processor software update is impossible without using a custom recovery. Galaxy S3 was a popular Android device when it was released, but now it is getting old.It came with the Android system of 4.0.4 KitKat, after some months S3 received 4.3 jellybean update, this was first and last OTA update of S3. But this is the time of LolliPop and Marshmallow. The users of S3 want to update their phones on the latest Android versions. The only solution is that user can update their S3 manually, and for a manual update there is need of custom recovery. So users of Galaxy S3 must need to install Custom Recovery. So the best choice is CMW custom recovery for Galaxy S3 users. Here are easy steps to Install CWM Custom Recovery On Galaxy S3 GT-I9300. Follow the instructions and install CWM custom recovery easily. This installing process is only for Samsung Galaxy S3 Model No GT-I9300, Confirm the model number first then proceed. For model checking go to mobile Setting>>About Phone>>Model Number, it must b GT-I9300. Create a backup of your important data like pics, videos, contacts, apps and all important accounts because if something went wrong you may lose your data. 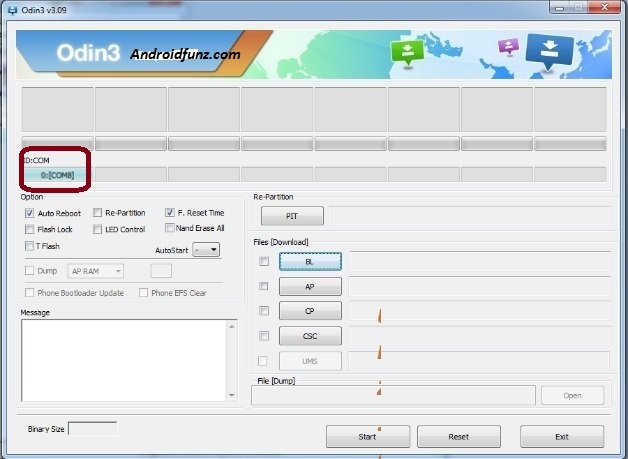 We are not forcing you to do this, do this at your own risk, if you are unaware of this process so don’t do, Androidfunz.com will not b held responsible for any kind of damage or bricking of your device. Here are easy steps to install CWM Custom Recovery on your S3 GT-I9300, so pay attention and install the s in easy steps.Here are the easy steps given below. First Download the ClockWorkMode recovery, after downloading extract it, and after extracting you will get tar.md5 file. Now Download Odin v3.09 and extract it too. 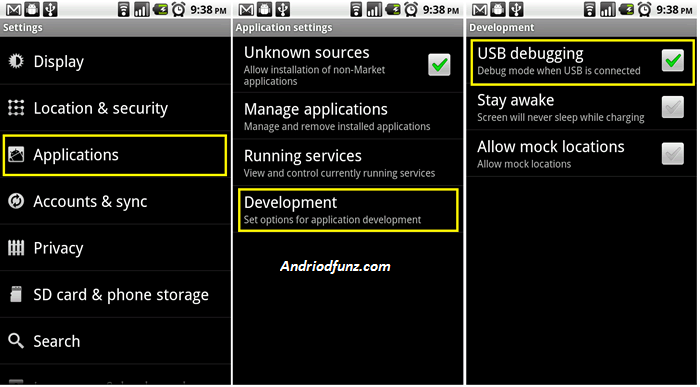 Go to Mobile Setting >> Developer Option >> USB Debugging Mode, now Enable it. If there is no Developer option then Go to Setting >> About Phone and search Build no, tap seven times on Build number, u will find Developer option, now enable it. 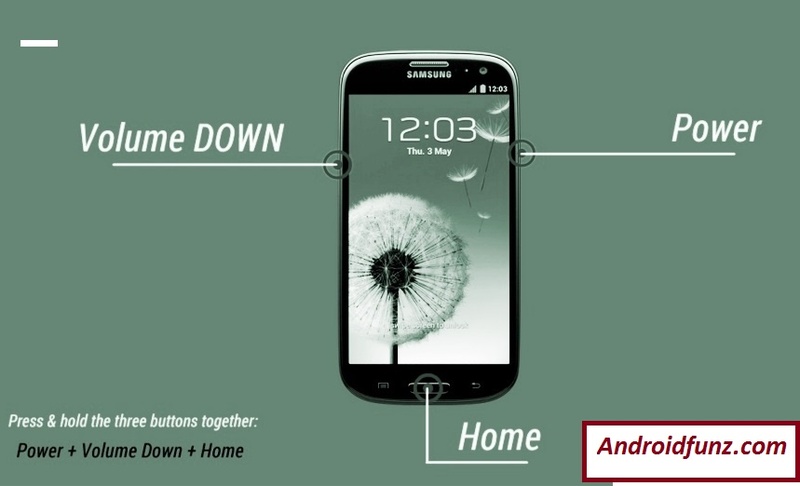 Turn Off your Galaxy S3, press Home+Volume Down+Power buttons at a time for some seconds. A warning screen will appear, now press the Volume Up button to confirm. Now you are in recovery Mode. Now connect your Galaxy S3 to your PC via USB data cable, ID: COM Box in Odin will turn blue, that’s mean your device properly connected wit your PC. Now in Odin click on AP/PDA option, select the tar.md file. Checked Auto Reboot and F.Reset Time options, and unchecked all others. Now click on Start button to start the installing process of CWM custom recovery. The process will start. It will take some time. Soon installation process will complete, a PASS message will appear, that mean u have completed all the process successfully. Now disconnect your S3 from PC. Turn Off your Galaxy S3. Press and hold Volume UP+Home+Power buttons at a time for few seconds. U will enter into CWM Recovery Mode. You can use Volume Up and Down buttons for up and down options and Power button for OK or Done. If you have any problem tell me in comments menu.